Shannon Breeze is a family run, comfortable, spacious B&B in close proximity to vibrant heritage towns of Killaloe/Ballina. Enjoy tea/scones & home baking on arrival. Activities: hill walking, watersports, horse riding, golf, fishing. Ideal base for touring the West. 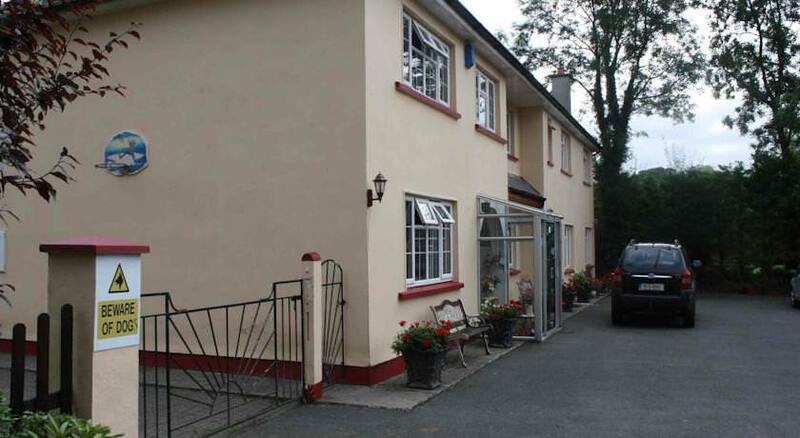 On R496, comfortable, relaxing, spacious B&B in close proximity to Killaloe on river Shannon, private garden. Shannon airport 18 miles, Limerick University 12 miles. Activities: hill walking, riverside walks, watersports, horse riding, golf, fishing, boat trips, heritage town, pitch & putt, traditional Irish music and set dancing. Award winning restaurants and pubs in the area. Super location, close proximity to shores of Lough Derg. Ideal base for touring Clare, Galway, Tipperary and Limerick.